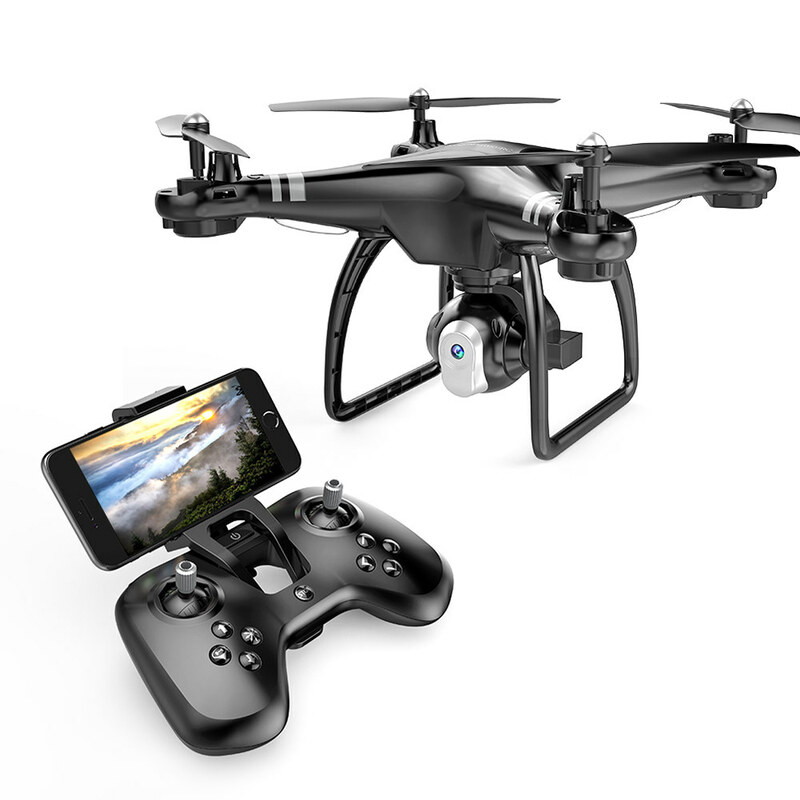 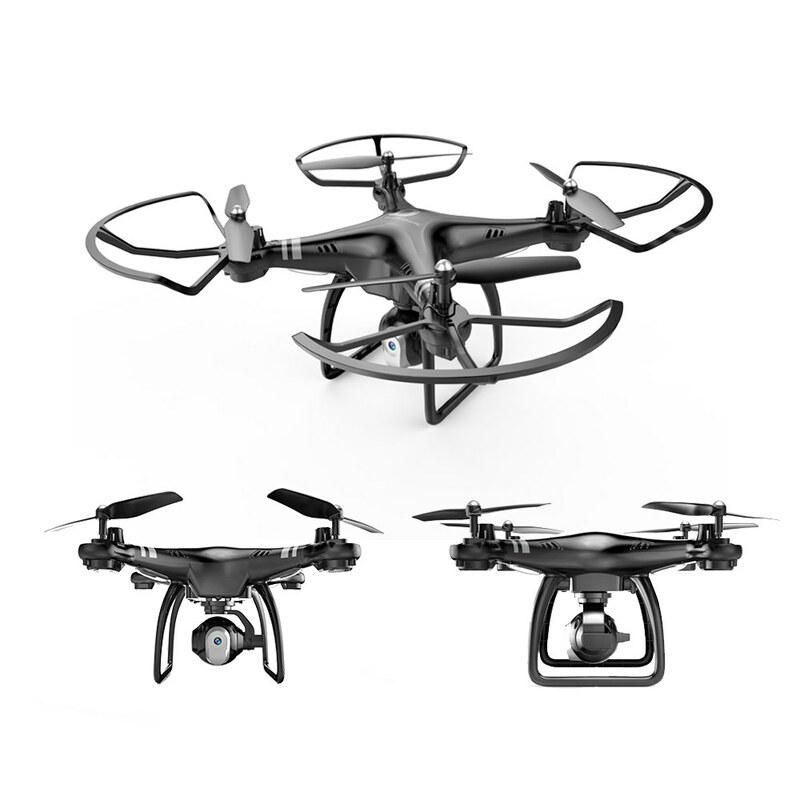 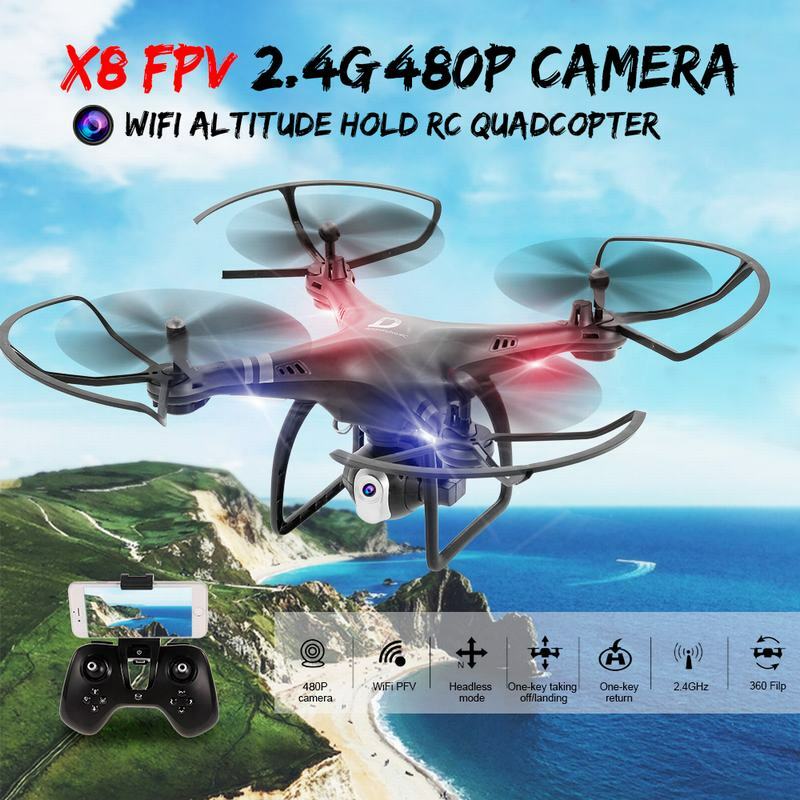 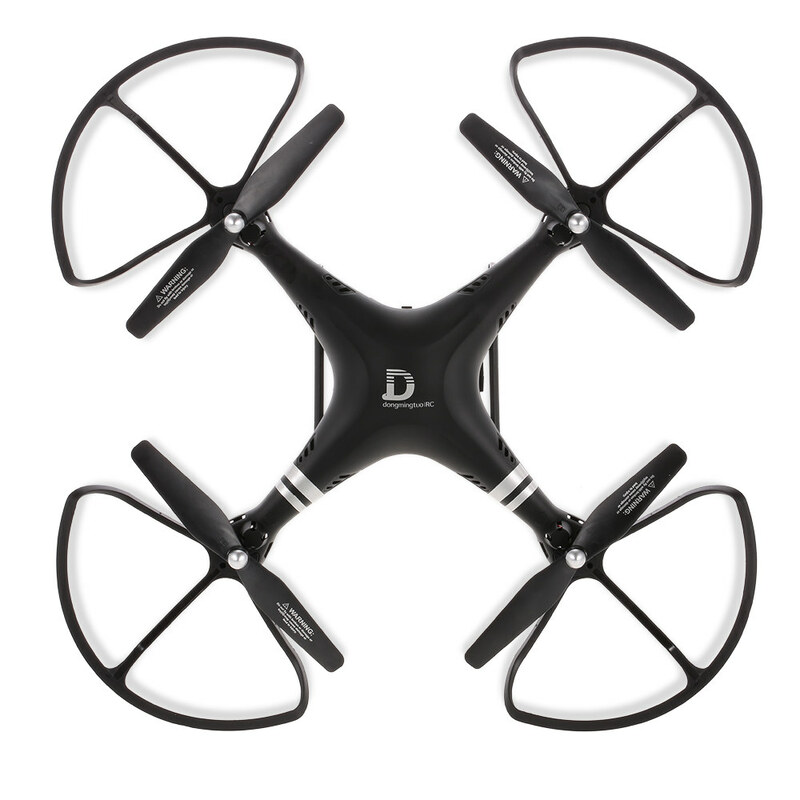 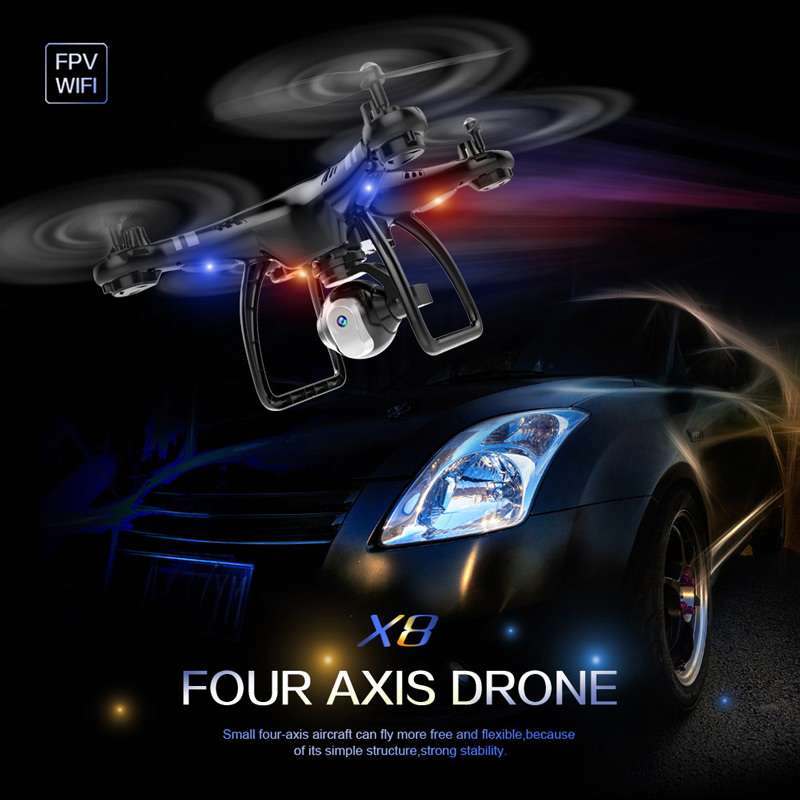 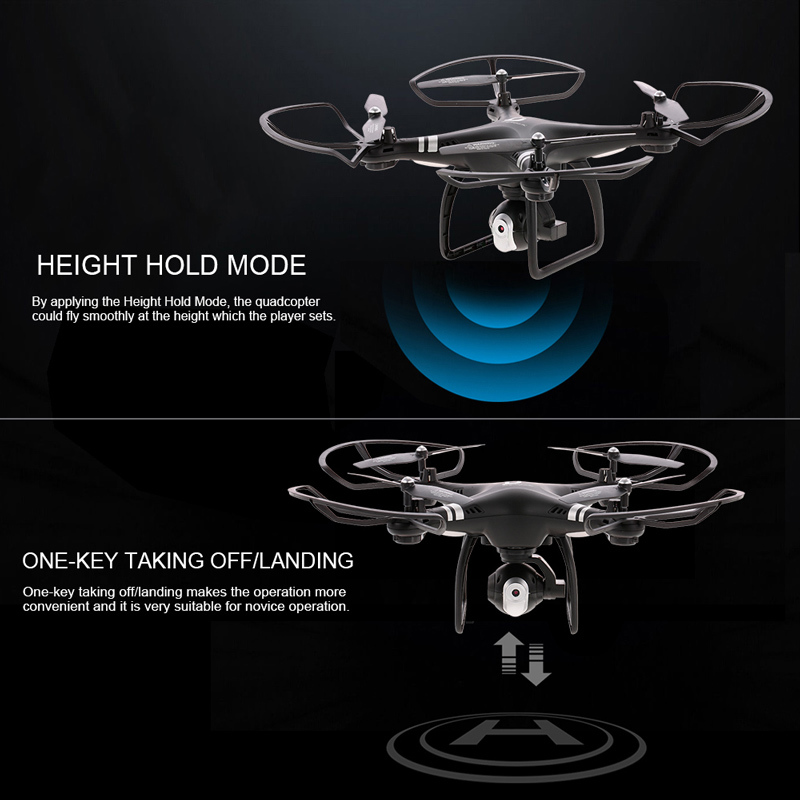 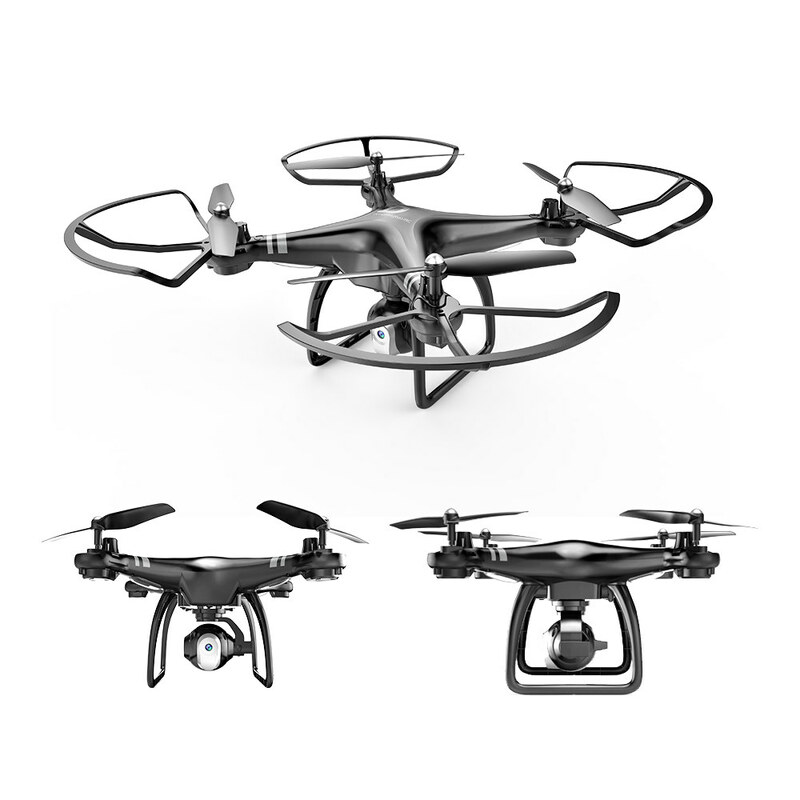 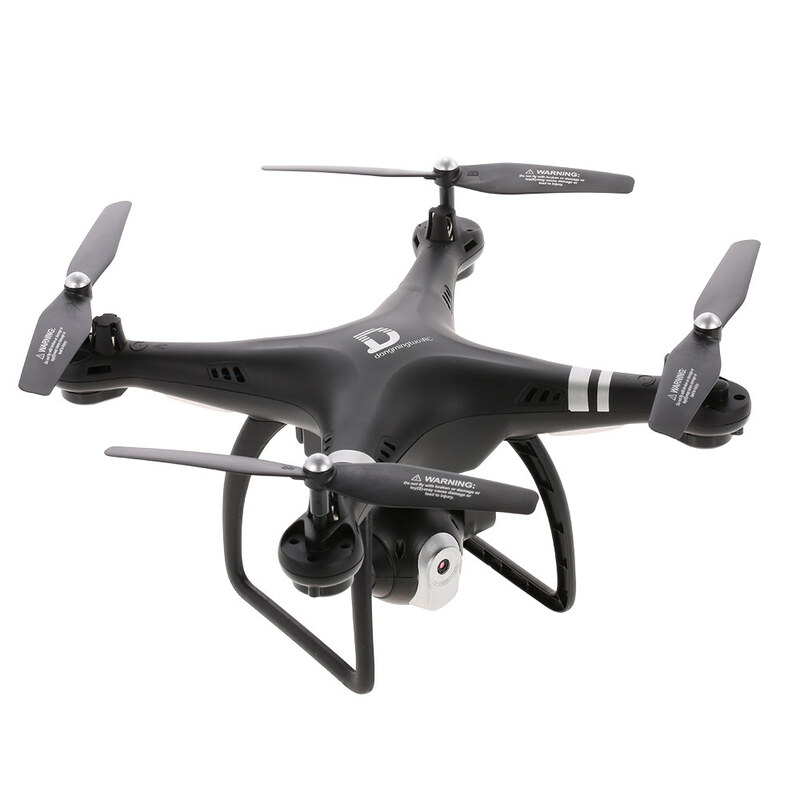 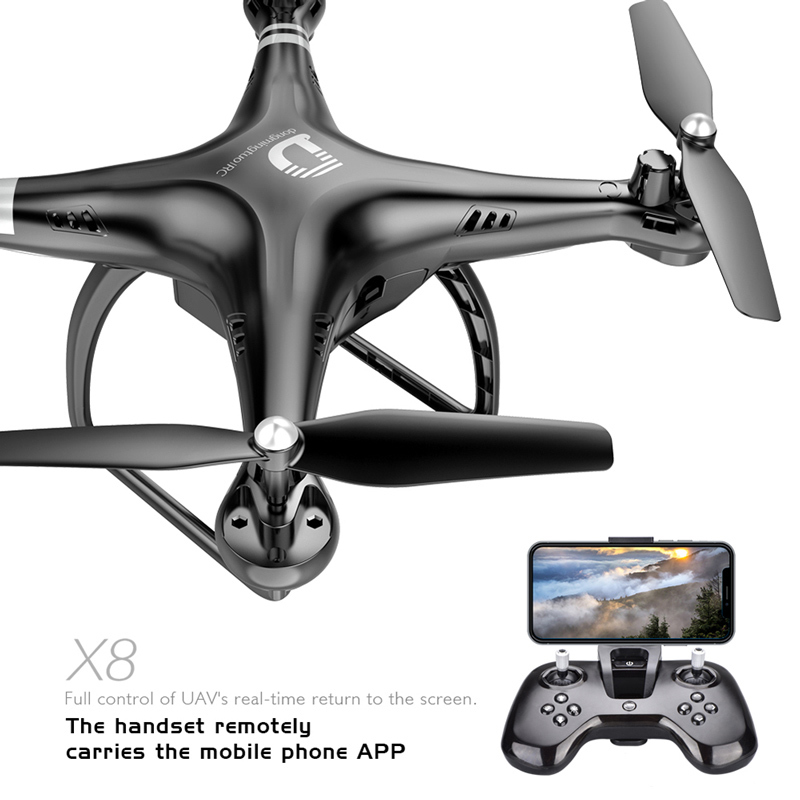 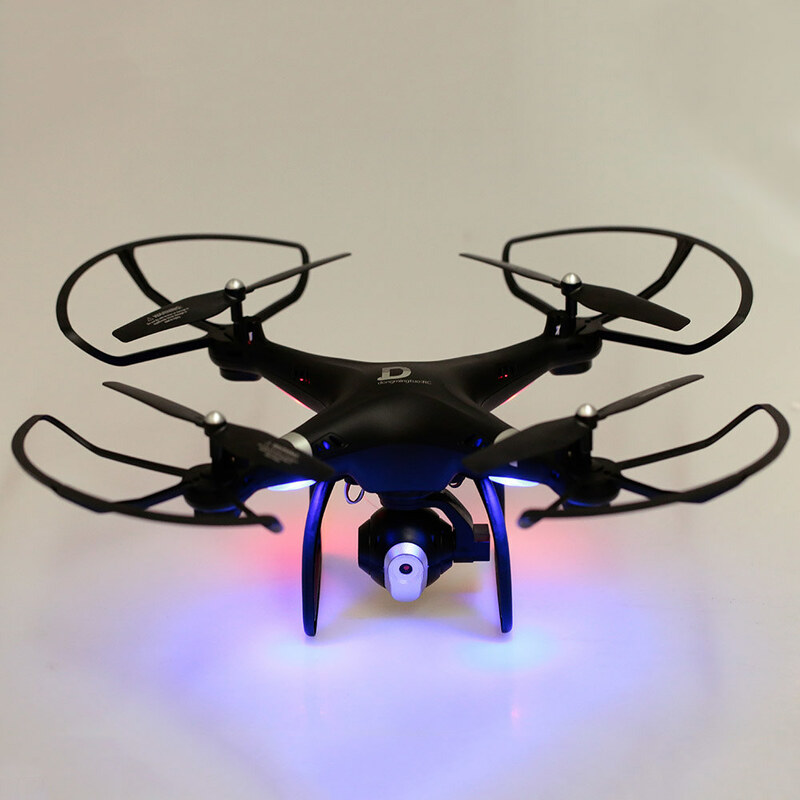 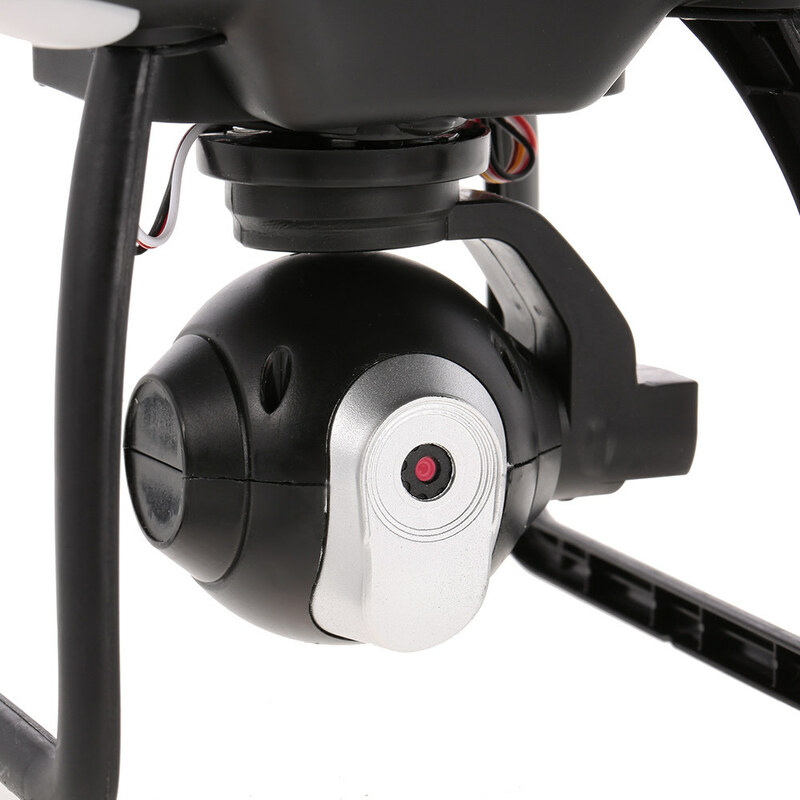 This X8 drone features with altitude hold mode, which is perfect for rc beginner fans. 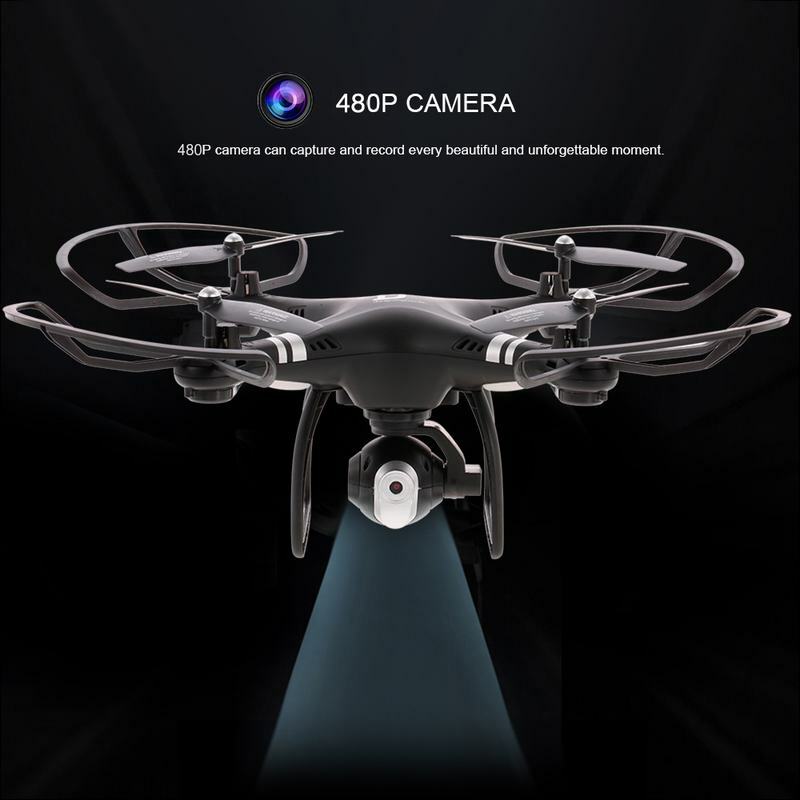 480P camera and WIFI real-time images transmission system for fantastic video/picture taking, which is really a great flight combination. 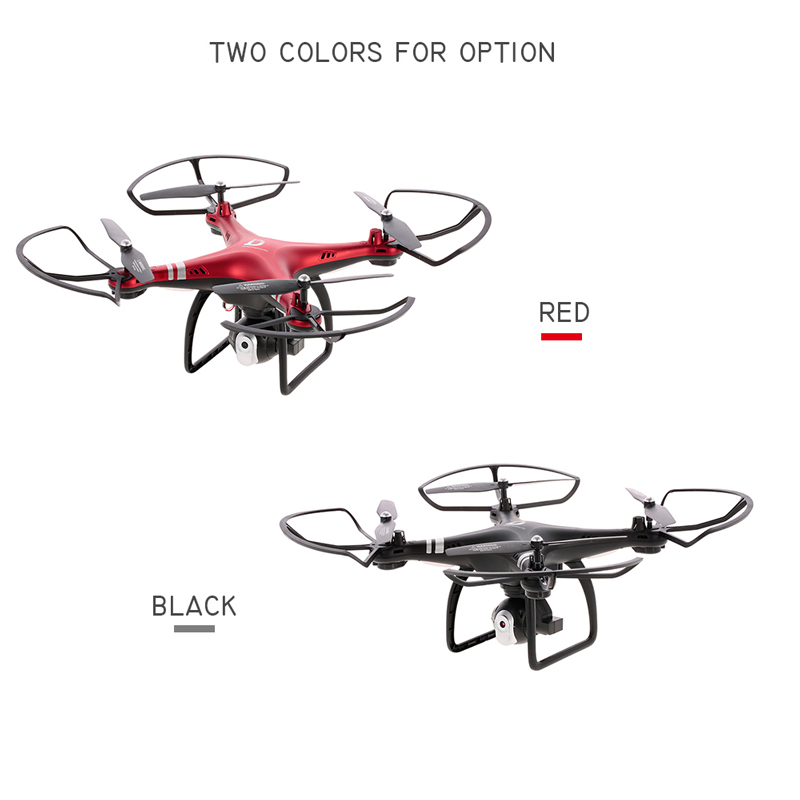 Moreover, it is with large capacity of rechargeable battery which support about 18 minutes' fly. 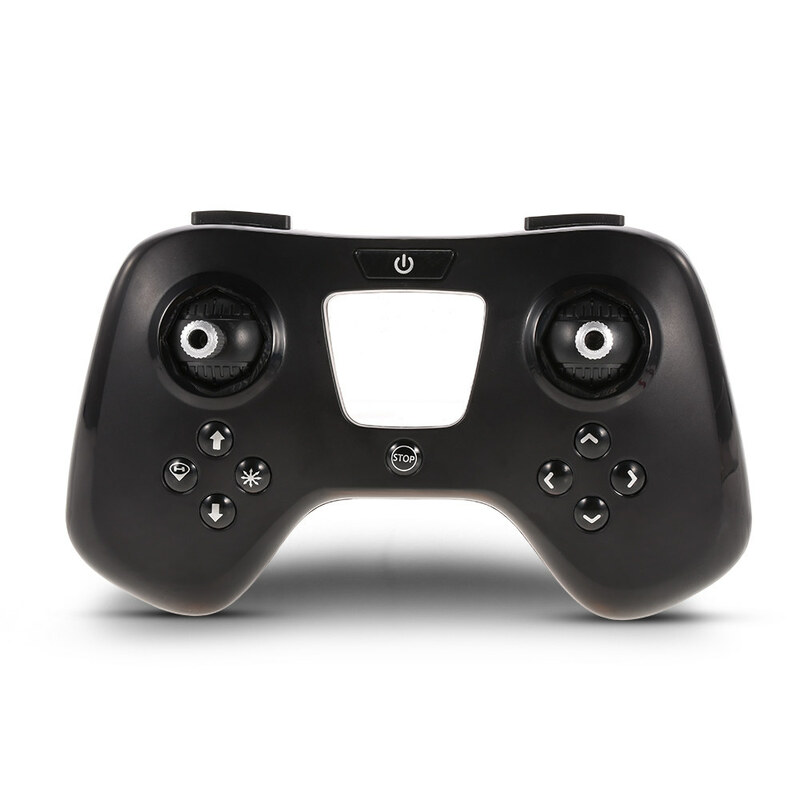 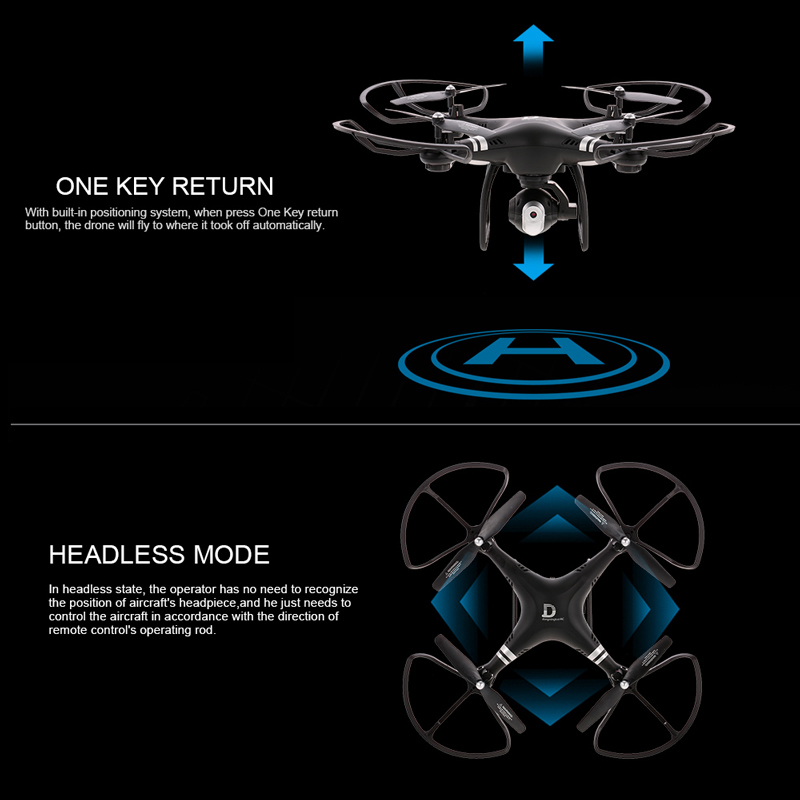 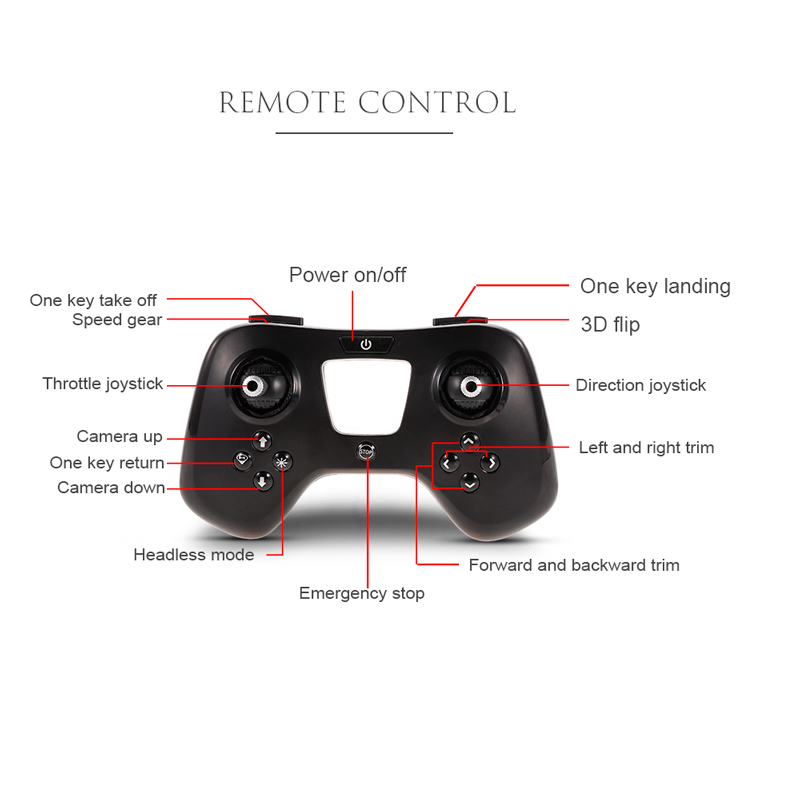 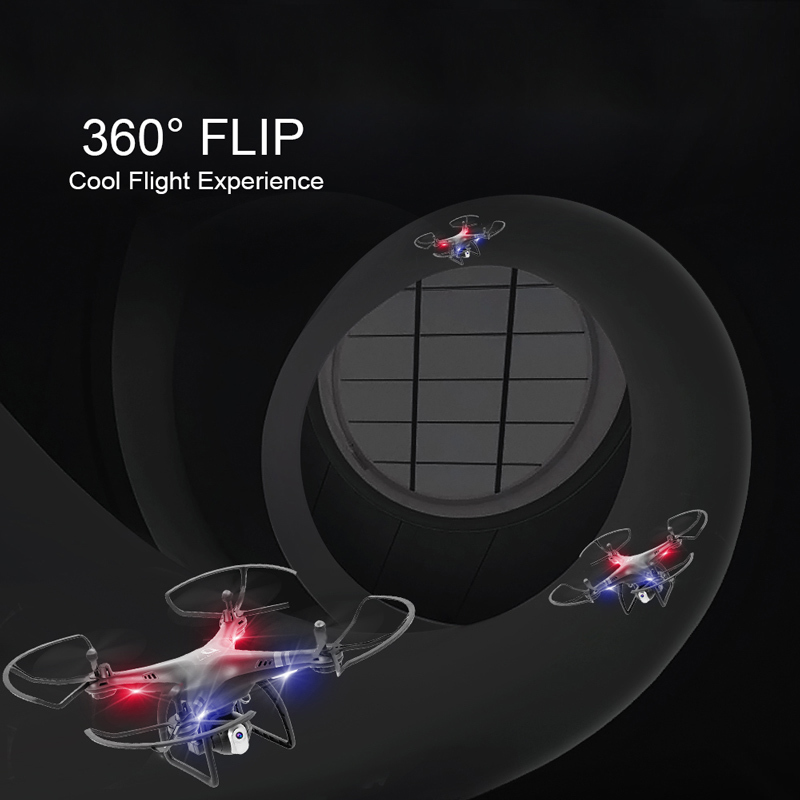 Functions: Sideward flight, turn left/right, up/down, forward/backward, altitude hold, one key take off/landing/stop, 3D flip, WiFi FPV, headless mode, one key return, camera up/down. 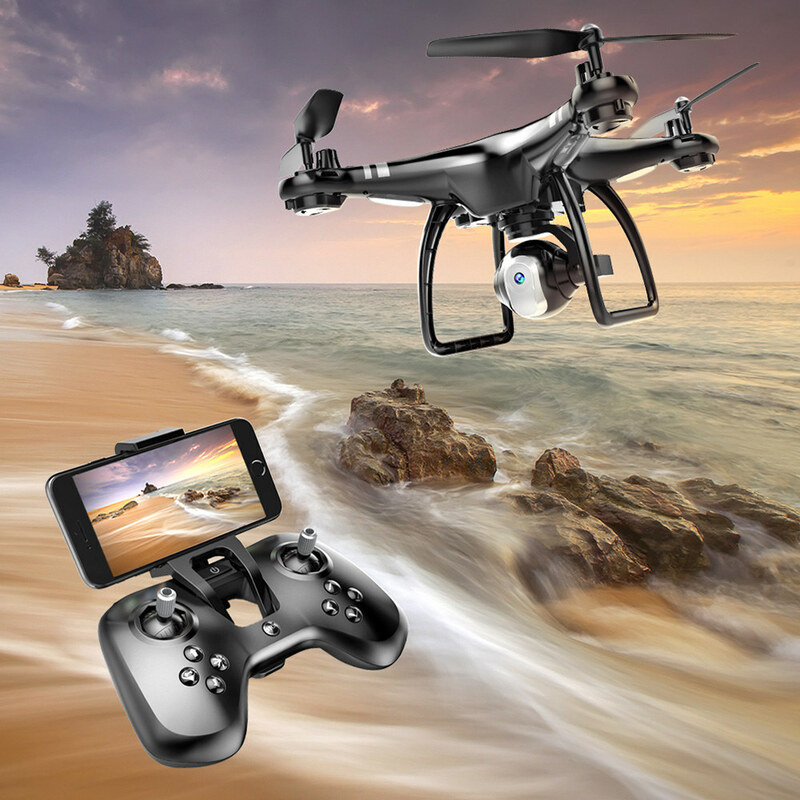 480P camera can capture and record every beautiful and unforgettable moment.